BlogHome » Blog » Why Borrowing Money Makes Sense! Why Borrowing Money Makes Sense! In today’s world, most of us will borrow money on a regular basis thanks to the use of credit cards, personal loans and the like. Borrowing money has become second nature to millions of people who do so for a variety of reasons. However, despite the many advantages that borrowing money can bring to you and your family, there are also potential pitfalls as well that affect the lives of millions of people. By its very nature, borrowing money puts you in a state of debt that will need to be paid off in order to avoid any costly penalties. Every year there are many thousands of people who go into debt with some even filing for bankruptcy because they let their expenses get too out of hand. However, for most people borrowing money is simply a way to accelerate getting the things that you need in life whether it is purchasing a vehicle, home or something smaller like a TV set or washer and dryer. Understanding the principles of borrowing money leads to the responsible management of your debt. There are a number of reasons why you should consider borrowing money, whether you have an urgent need to do so or not. Building Credit Rating: Arguably the most important reasons for borrowing money, especially if you are just starting out in the working world is to build up your credit. For those who have not borrowed money before, getting an auto loan or mortgage will be quite difficult unless you have saved up a considerable amount of money. This is because you have not built a track record of paying off debt which means that lenders have little to go by in order to make the loan. So, establishing a good track record of taking out small loans or getting credit cards where you pay off the balance each month will help you obtain the larger loans needed to purchase a car, truck or home. Getting Out of a Jam: Every so often life will throw you curves as you may need to have your car repaired, the utility bill may be much higher than normal or you simply are caught without the money to make an unexpected payment. 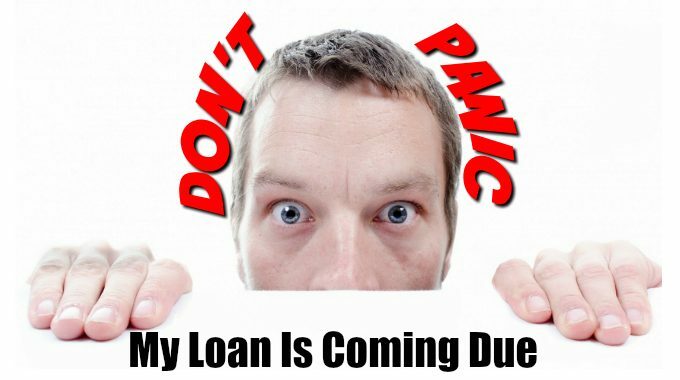 It is here where borrowing money from a lending institution provides the relief you need until your next paycheck. While it is always important to save up money to cover unexpected expenses that may not always be possible depending on your current situation. Therefore, having a resource where you can borrow enough money to cover the expense until payday can be a valuable asset. Getting What You Need: Without the ability to borrow money, buying a home for many people would be close to impossible and affording a new car quite difficult as well. The ability to borrow and then pay off the loan in monthly installments means that a person of average wages can afford to buy a house and vehicles for their needs. 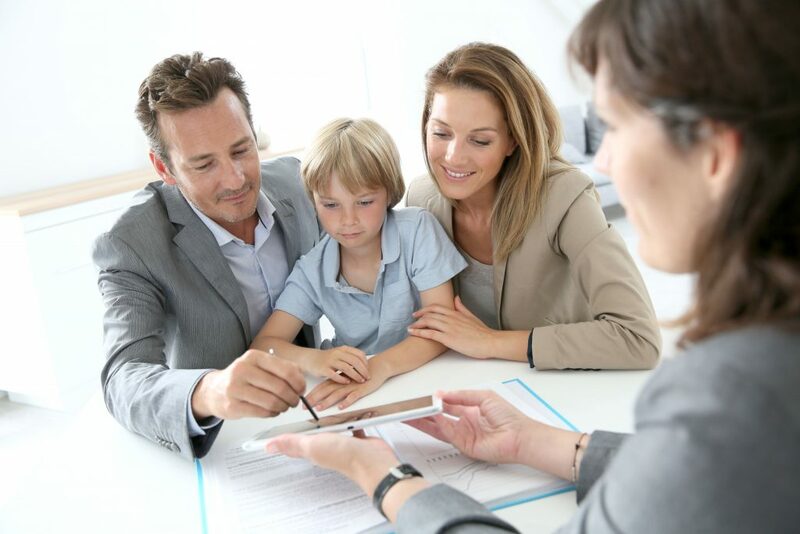 There are a number of reasons why borrowing money is good for you and your family. However, it will require responsible management of your expenses to ensure that you can pay off your debts. Unless you have a money tree in your backyard you will need to borrow from us. If you have a home in Costa Rica’s Central Valley our private lenders have money to lend without the hassle of traditional banks. So if you’re looking for the best home equity loan in Costa Rica then don’t leave it to chance, complete our simple online Loan Request Form for a free evaluation today. If you own property in or around Heredia, Escazu or Santa Ana, Costa Rica that you can use as collateral you can get a Loan from $25,000 and up. Just fill out the form below with some details about your loan and the amount you would like to borrow in the comment box and we will get started on your loan TODAY.